While the previous-generation Toyota Camry Hybrid was priced in India at Rs. 37.22 lakh, we expect the new-gen car to cost around Rs. 40 lakh (ex-showroom). The new-gen model is based on the company's TNGA platform and is also a lot more smarter. 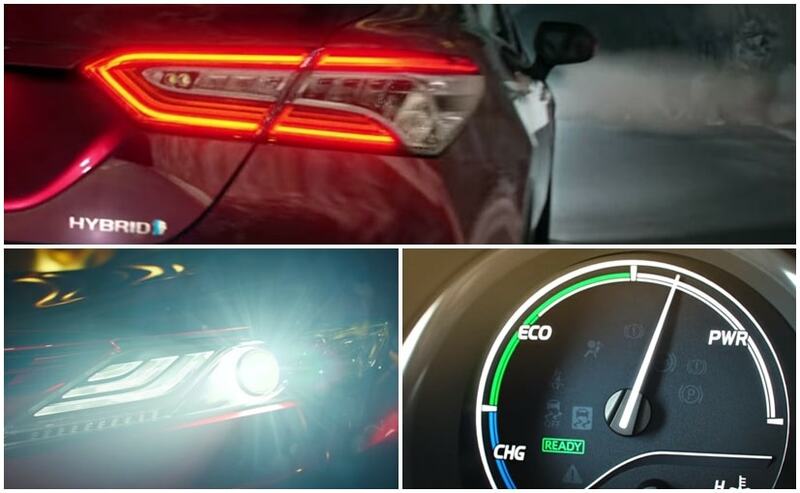 The new-generation 2019 Toyota Camry Hybrid is all set to be launched in India on January 18. 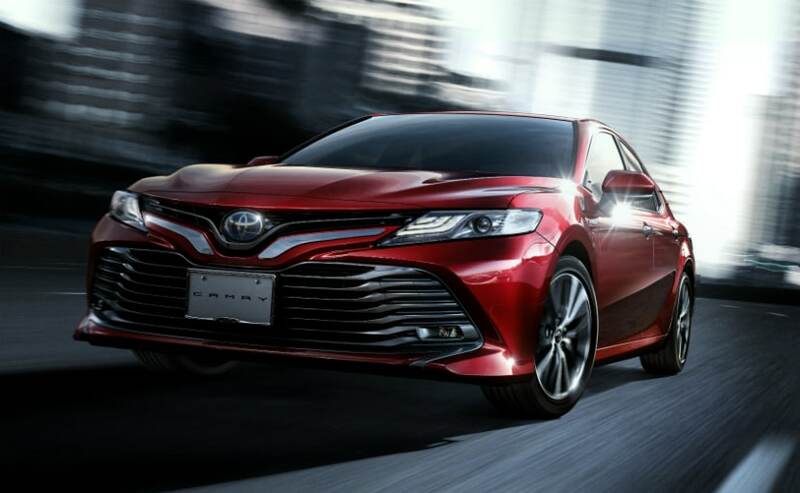 The upcoming model is the eight-generation Camry sedan and upon its launch, the car will compete with the likes of Honda Accord Hybrid and the Skoda Superb. The new-gen Toyota Camry Hybrid made its global debut last year and has been on sale in several other markets, so we already know a fair bit about the car. While we can expect to see a few changes in the features list of the India-spec 2019 Toyota Camry Hybrid, the one thing that we are eager to know is the price. While for that we will have to wait for the car to launch, here's what we expect with regards to the 2019 Camry's pricing. Now, before we get into our expectation with regards to the car's pricing, it's important to know that the new-gen Toyota Camry has come a long way from the previous model. The new Camry Hybrid is now based on the company's TNGA (Toyota New Global Architecture) modular platform, which also underpins the Lexus ES sedan in India. 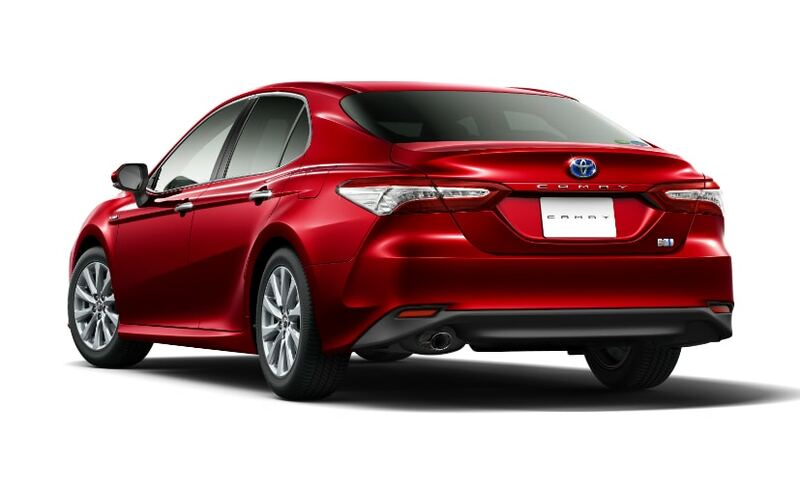 In addition to the bold design and styling changes, the car now also comes with a host of new and updates technology making the Camry Hybrid more stylish and smarter than before. So, considering the previous-generation Toyota Camry Hybrid was priced in India at ₹ 37.22 lakh (ex-showroom, Delhi) we expect the new-gen car to cost around ₹ 40 lakh (ex-showroom), especially when we consider the current GST on hybrid models which is at 48 per cent. Based on the global-spec model, we know that the car gets a new face as well. Updates will include a new massive lower grille with glossy black slates and a sleek upper grille with the Toyota logo at the centre. On either end, the car will feature new sleek and styling headlamps with projector lights and integrated LED daytime running lamps. The car runs on a set of multi-spoke alloy wheels, sleeker ORVMs, and wraparound LED taillamps at the rear.